A new building for the New Amsterdam (NA) Hospital in Region Six is being touted by health officials. The current building is occupied by the Outpatient (OP) and the Accident and Emergency (A&E) Departments and has become a headache for doctors and other health workers attending to patients. 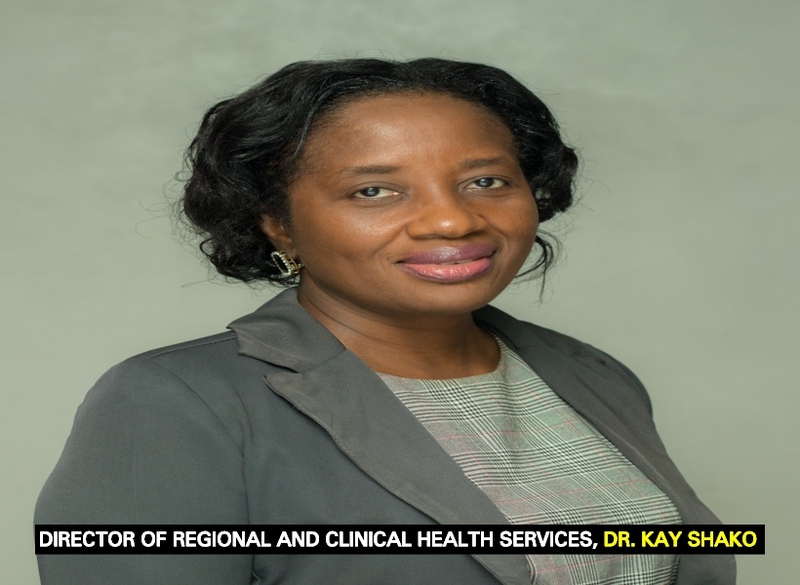 Added to this, the integrity of record-keeping in the crowded environment is of major concern, said Dr. Samantha Kennedy, Chief Executive Officer (CEO) of the hospital said. Patients’ medical and other information, she informed, is compromised by the use of 10cm x 13cm sheets of paper instead of the universal patient chart and this is “unacceptable” and cannot continue to occur in a regional hospital which is considered a level four institution, said Dr. Kay Shako, Director of Regional and Clinical Services (RHS) at the Ministry of Public Health. Dr. Kennedy noted that New Amsterdam Hospital officials usually discard patients’ information documented on the slips of paper and noted that their chart is not that easily disposable. A patient’s chart is particularly important since it helps in sharing of relevant information and multi-disciplinary team communication. The chart also aids in continuity and coordination of care and is vital evidence in a court of law and helps in targeting diagnosis and treatment plans without unnecessary repetition. At all regional hospitals throughout the country, doctors provide ‘on call’ duties for the Accident and Emergency (A&E) and Out-Patient departments. But this has been problematic among NA doctors. Recent changes at the NA Hospital have seen 11 doctors working at the A&E Department in addition to doctors from surrounding health centres who work “on call” for four continuous hours in the evenings. Meanwhile, Dr. Shako said the NA Hospital morgue had to be closed for electrical repairs and a private provider was detailed to undertake post mortem (PM) services. “The Morgue had electrical issues (and) there were frequent shutdowns during the day due to low voltage and power outages. When the freezer opens it gets hot and it takes about two hours to regain the correct temperature,” Dr. Shako said. The X-ray services at the NA Hospital, she revealed too, were also unavailable because the unit was out of order due to a small leak. That has been corrected and the unit is now fully functional, Dr. Shako assured.